This is a translation of Miika Raudaskoski‘s column “Tämä ei ole kylmä sota, sillä vanhat käsitteet eivät tässä ajassa riitä” in Karjalainen newspaper on April 1, 2015 (also in his blog). Raudaskoski is a PhD student in history and a project researcher in the Karelian Institute of the University of Eastern Finland. There are varying interpretations on the end of the Cold War. On one hand, people say it ended with the bringing down of the Berlin Wall and the collapse of the Soviet Union at the end of the 1980’s. 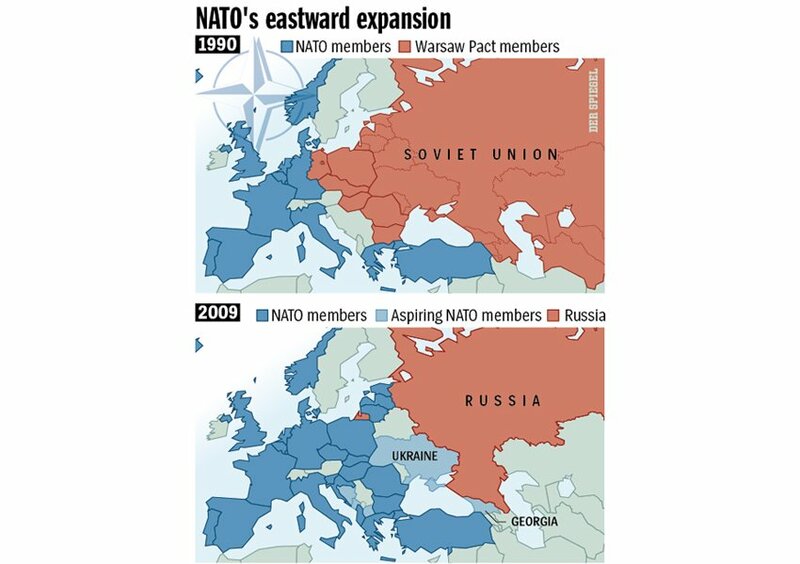 On the other hand, according to others, the Cold War era was finally brought to a conclusion with the eastward expansions of NATO and EU in 2004; the Baltic nations were the first former Soviet states to become NATO members. Edward Lucas in 2008 in his book The New Cold War presented the return to the Cold War. Russian politics had then numerous facets demonstrating intentions for a position of power. The EU-Russia relations had deteriorated and that was seen in practice with problems e.g. concerning border crossings. 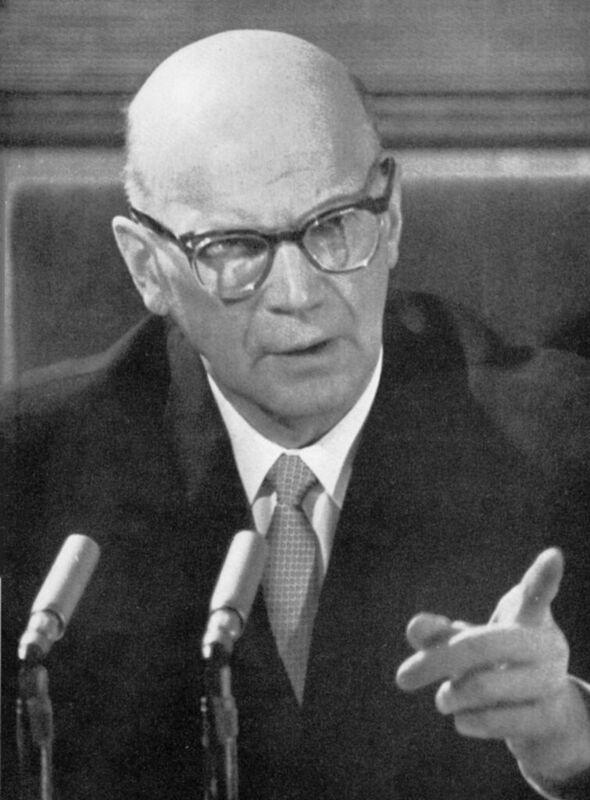 The collapse of the post Cold War order came finally also to the Finnish discussion during the Georgian war. The concept of a return to the Cold War have risen ever more forcefully with the Ukraine crisis. The familiar vocabulary of the Cold War with terms like East, West, spheres of influence, geopolitics and neutrality have been resurrected in the political rhetoric. 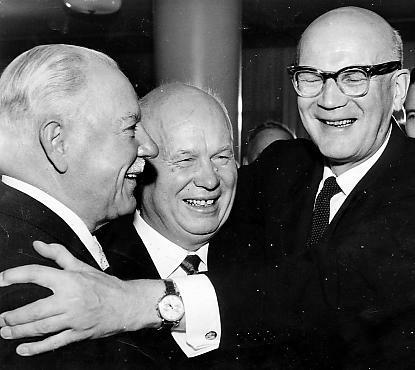 Cold War dinosaurs like Zbigniew Brzezinski and Henry Kissinger are partly to blame, but digging up old concepts, without much qualms, has also been easy in Finland. I participated at the end of last March in a congress on political science in Turku, Finland, where the return of the Cold War terminology was among major topics. Professor Tuomas Forsberg gave an excellent lecture on the finlandization in a current political dialogue where he analyzed the meaning and use of the term. Such critical review and critique is sorely needed as the language of the day easily flattens both the vocabulary of the Cold War and our understanding of the current situation in international politics. As a matter of fact, we have not returned to the Cold War. That historical period ended with the collapse of the Soviet Union because one end of the bipolarization ceased to exist. However, the world of the Cold War era despite all its tensions was a static one. The Soviet Union was a stiff monolith where the rate of change was glacial. Russia, on the other hand, is an agile, amoeba-like system that is hard to grasp. Also the nationalism and the rise of the national boisterous bravado sets it apart from its socialistic predecessor. There are much more unpredictability and worrisome developments with Russia than there were with the stagnant USSR. Thus also the political situation that has now reached a crisis is much more complex and harder to predict than the Cold War probably ever was. Bringing old descriptors directly to modern rhetoric oversimplifies the world and our perception. For instance, the talk about the East and the West is nothing if not problematic. The West as it existed during the Cold War is no more and the trans-Atlantic connection has suffered many blows in recent years – not the least of them was the Iraq war. Despite the institutional integration and expansion today’s Europe is divided. EU is more fractured than in the 1980s and new borders have been drawn both outside and inside the EU. Neutrality has become a word rife with issues in the new political order. The EU membership and the partnership with NATO have stripped it from any significant meaning for Finland and Sweden. The term has seen some efforts of revival e.g. during the current Parliament elections in Finland by the Left Alliance. Nevertheless, its content would sorely need redefining should its use be deemed necessary. Old concepts foster old ways to do things. The search for solution paradigms using a world of polarity has lost its usefulness in the globally-connected world. There is a crisis in today’s international politics, but to deal with it we need a new view of the world facilitated by the creation of new concepts. EU must, for its part, rethink its strategy with Russia, but that should not be based on the thought patterns inherited from the Cold War. A changing world needs new concepts to allow us to grasp it and to make the needed changes and additions to the political tools to affect it.